According to a 2014 survey, nearly 70 percent of enterprises are currently using cloud computing technology. This could be in the form of a cloud-based application, cloud storage, or a cloud-based IT infrastructure. 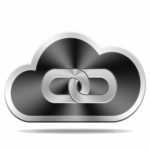 Before considering what type of cloud application your business needs, consider the following precautions. 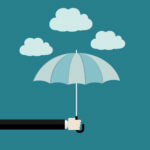 Before diving head-first into a cloud solution, you should take the time to assess your current IT infrastructure and how the cloud could directly affect it. What are you hoping that the cloud will improve? 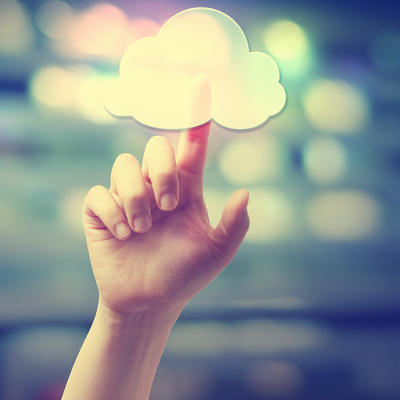 Do you want the cloud to provide greater data mobility? Will your ideal cloud solution aid in your organization’s access to mission-critical applications? Regardless of your reasoning for implementing new cloud solutions, it will probably fall into one of these two categories. The cloud is capable of handling more than just data and application deployment, though. By storing information in the cloud, your business’s employees gain valuable mobility, and can access information on approved devices. The primary benefit of this is that it allows your team to work remotely, which opens up a whole new world for saving on operation costs, and improved productivity. 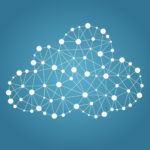 Depending on your individual cloud computing needs, you have several choices; a private cloud computing platform that maximizes control and security, a public cloud system that promotes user efficiency, and a hybrid cloud that borrows elements from both the private and public clouds. 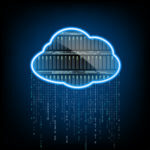 The primary deciding factor for your cloud solution will likely be the amount of control you want over your data, as well as how intensive the cloud maintenance will be. If you want to fully leverage a cloud-based infrastructure, you should consider the following requirements. The main objective is to have technology that guarantees access to your infrastructure at all times, effectively minimizing downtime. Losing access to your infrastructure can be costly, especially when considering the repercussions of lost business and lost productivity. Downtime is one of the worst things for your budget and one that can be avoided by taking proactive measures. For example, focusing on ensuring a steady Internet access and the bandwidth to handle increased traffic is one way to minimize this cost. Another complication that often comes up with cloud migration is the use of legacy applications. Businesses that require older applications that aren’t compatible with more recent operating systems often have trouble adopting new technology. It’s always recommended that you consult a trusted IT technician, like those at Quikteks, before making drastic changes to your IT infrastructure. With our comprehensive knowledge of cloud computing and other IT resources, Quikteks can help you identify potential risks associated with changes to your infrastructure, as well as aid in the implementation of new IT strategies. To learn more, give us a call at (973) 882-4644.